The Beech Tree introduces you to the lives of those who visited the tree and shared their lives, their loves, their hopes and dreams, beneath the tree’s dark green canopy … and their curious, inexplicable connection to one another. 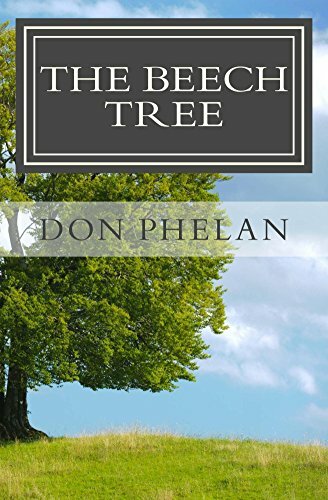 Don Phelan is a writer based in Grand Rapids, Michigan. Phelan's NEW RELEASE, The God Particle Conspiracy, will be available for pre-order by April 20, 2029 and full publication release by May 1, 2019.